﻿ What is a single-core module, what is its characteristics? What is a single-core module, what is its characteristics? 1. How does a single-core optical module work? The main difference between a single-core optical module and a conventional dual-fiber bidirectional optical module is that a single-core module is equipped with a wavelength division multiplexing (WDM) coupler, which is a duplexer that will be transmitted on one fiber depending on the wavelength Data are merged and separated. For this reason, single-core optical modules are also considered WDM optical modules. In order to be able to work efficiently, single-core optical modules must be paired to use the tuning duplexer to match the desired wavelength of the transmitter and receiver to achieve bidirectional transmission of data. ① single-core optical module in the installation process can save more valuable space. ② competition in the industry more and more intense, many competitors are in the supply of single-core module, the development of the market makes more and more popular single-core module, it is necessary to keep up with the trend. 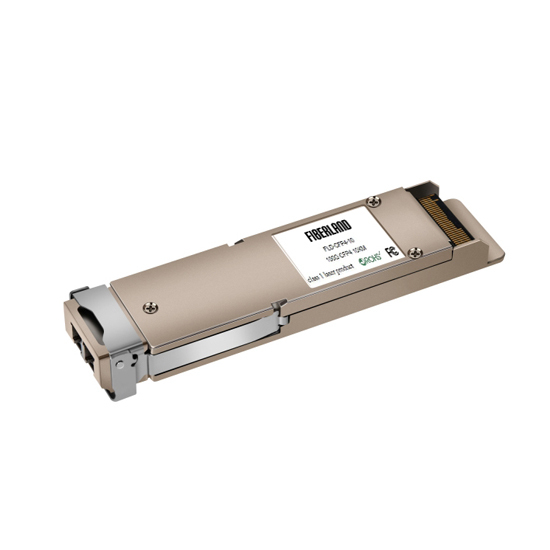 ③ single-core optical module can reduce the cost of fiber-optic cabling infrastructure, because it requires less fiber optic cable and less fiber optic wiring board. ① compared with the general light module, then the price a little more expensive. ① must be used in pairs, there are some limitations. ⑦ Complies with GR-468-CORE requirements.